Versatile, durable and resistant to boredom. 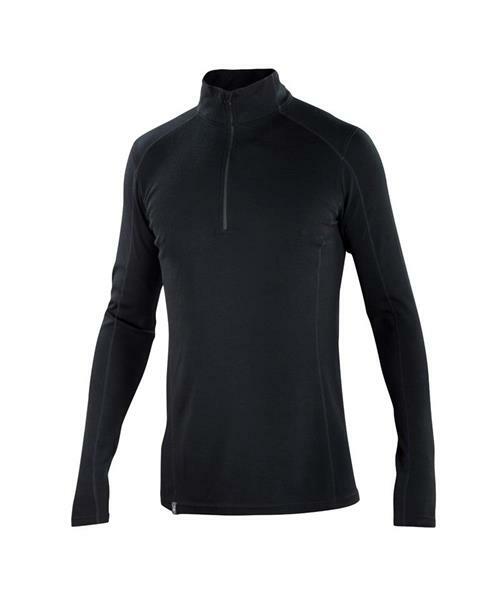 The Woolies 2 Zip Neck has the right makeup for adventure woven into its natural fibers. Loftier than Ibex's Woolies 1, this is a layer that can go it alone or conspire with other layers to meet year round demands for temperature regulation and comfort.